Just because I've been sitting on this, now OLD news, doesn't make it any less exciting. 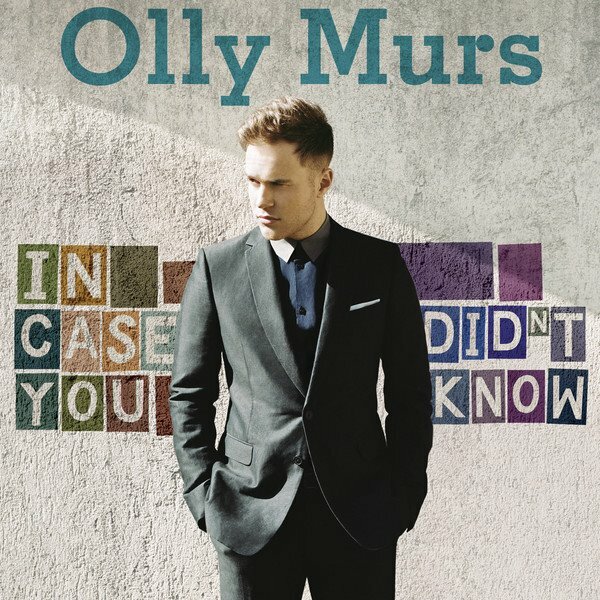 Olly Murs, the handsome and talented UK singer/songwriter who just finished up a successful opening slot on the One Direction U.S. tour is prepping for the release of his debut album here in America! FINALLY! Olly's album, In Case You Didn't Know, featuring lead single "Heart Skips A Beat," assisted by Chiddy Bang will drop September 25th on Columbia Records. Pre-order it on iTunes or Amazon. Controversial American singer/songwriter Lana Del Rey is plowing forward with international promotion for her debut album, Born To Die, with the release of two new summer ready singles. 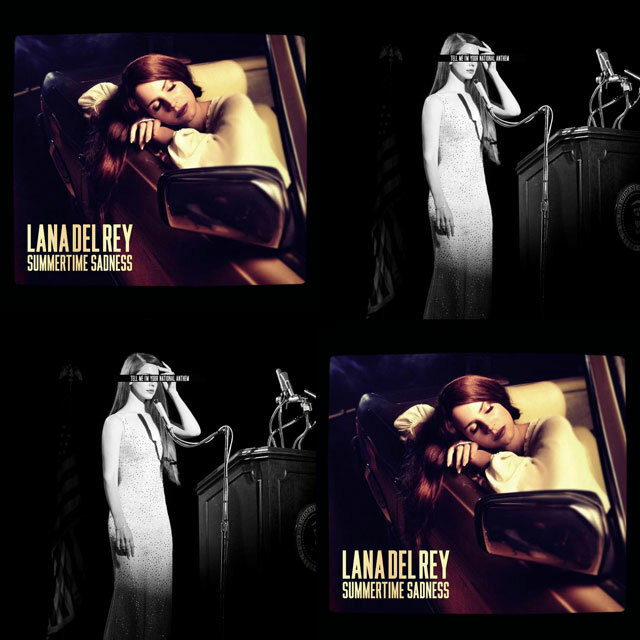 Released June 22nd, "Summertime Sadness" served as Lana's third single in Germany and Austria and her fourth in Switzerland. Earlier this month in the UK Lana released "National Anthem" as her fourth single. Over here in America...we're being ignored.